Your PR and Marketing Cloud Solution. Distribute your news to traditional and digital media outlets using our wire distribution services, making it easy to launch and track effective press release campaigns. Newswire continues to provide premier syndication to leading media outlets. We empower our clients with a variety of solutions to suit your needs from writing services to influencer marketing. Call us today to learn more. 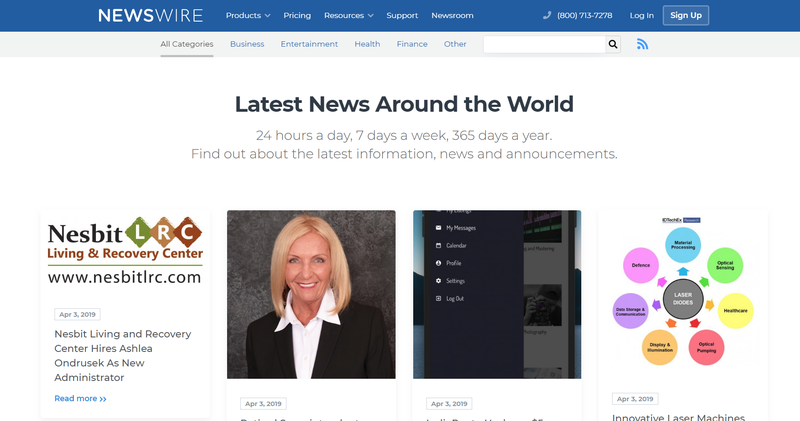 Newswire.com is agile, easy to use and affordable. 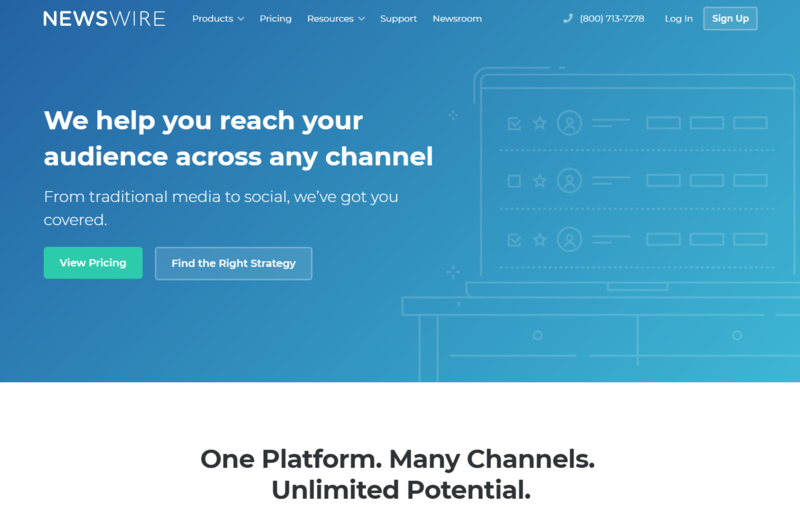 Along with real customer service geared to assist with specific client needs, we offer the best-targeted media distribution money can buy while providing detailed user analytics to track the performance of every press release. Newswire provides the best value by saving clients valuable time and money. 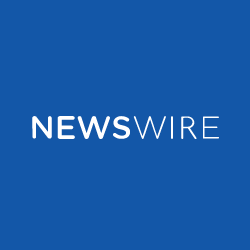 Newswire's vision for the future is to continue to develop easier ways to connect stories to audiences across emerging channels. Press release distribution will continue to evolve as technology advances and consumers turn to social media more and more for their news.